Its Comes with two style - Simple Expert summary and With Full Post on Home page Style. 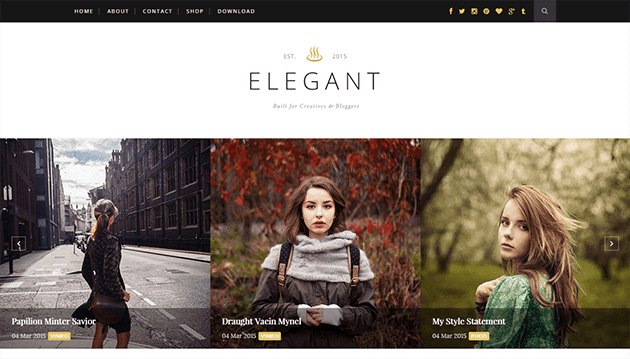 We wrote a very detail and clear guide to help you easy work with Elegant Clean & Responsive Blogger Template. But if you have any questions, please feel free to ask on our comment system, we’ll answer your questions immediately if you have same GMT with me (GMT +5.30).